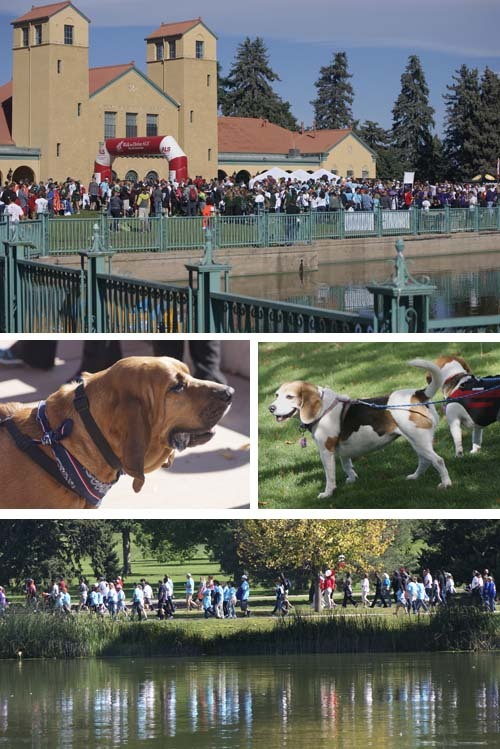 Walk Details: 3K around City Park Lake, Denver, Colorado. September 13, 2014. 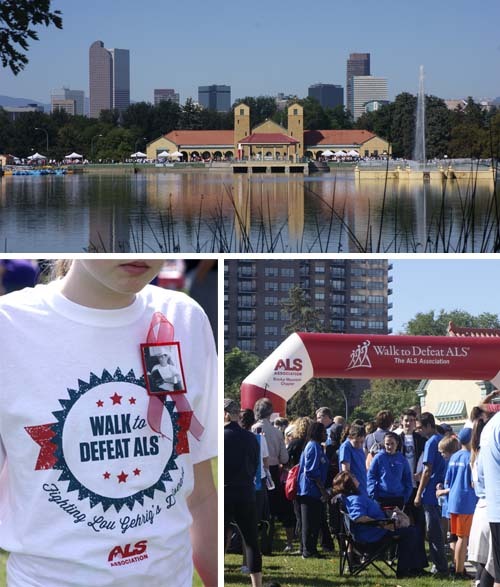 To date, walkers around the country have raised over $21 million during the Walk to Defeat ALS! That is a lot of moo-la to help find a cure for this terrible disease. 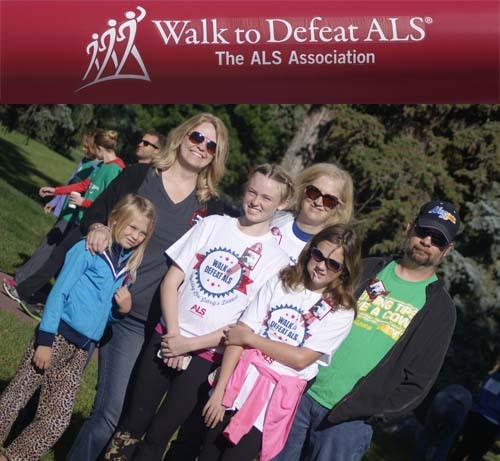 To read more about how ALS has affected our family and why we walk as Team McCormick click here or here. 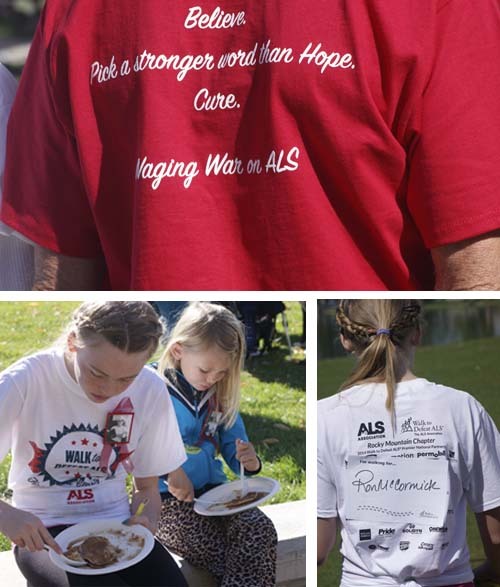 I am proud of your team for the effort and time you give in honour of Ron. So many people suffer from this. And the caregivers have suffered also. My heart breaks for them all. It changes everyone.